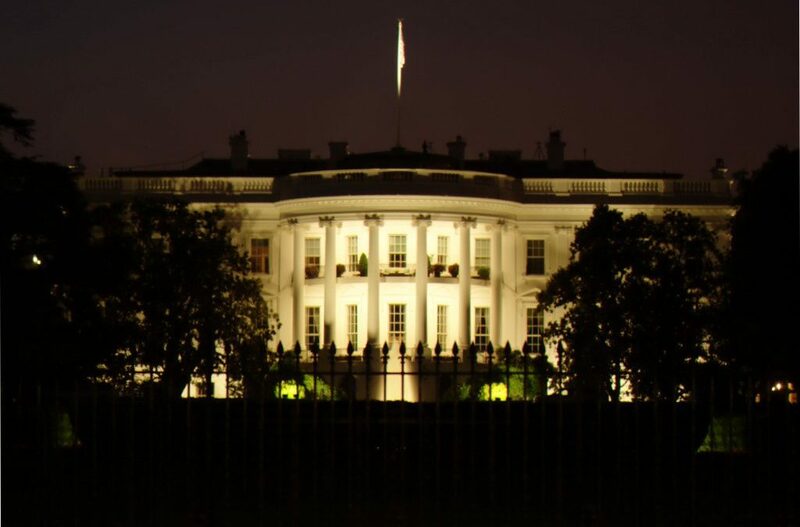 In a recent article for Medium, Joshua Konowe, Chief Marketing & Strategy Officer of Silent Circle, addresses the implications of the recent ban on personal devices at the White House. In January of this year, White House press secretary Sarah Sanders told members of the press that both employees and White House visitors would be blocked from using any personal devices, such as mobile phones or any other personal electronic device, to communicate. While this type of ban is common in military-grade operations, it is almost unheard of in the civilian government. Joshua posits that although the White House believes this ban will improve security, it may have potential consequences that are not being considered. Although the ban is widely public, there was no explanation provided, leading people to conclude that the White House wants to put a stop to all leaks. In the article, Joshua asserts that this decision undermines trust in the White House, to both employees and visitors, and paints a bleak picture about the quality of communications in the White House. Despite this decision by the White House, west wing employees have been communicating via free apps, leaving the public to speculate that they will find ways to communicate regardless of the ban. Rather than repairing the problem, the White House has simply replaced the existing problem with a new set of concerns.